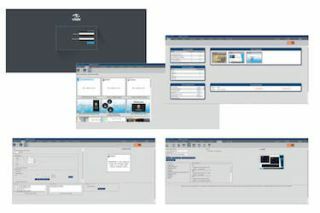 The What: Visix has released version 9.4 of its AxisTV enterprise digital signage software. This latest release has many feature enhancements including a new user interface design, support for VLC players and RTSP streams, and improved scheduling features. AxisTV v.9.4 introduces a new UI design with redesigned color scheme and imagery, while retaining popular features and optimizing workflows for a better user experience. The Bottom Line: Software updates are free to all Visix clients with a software maintenance agreement. For detailed information about the release, visit http://www.visix.com/tech-support/software-updates.